Location: Home » News » Why are large vibrating dewatering screens so popular? 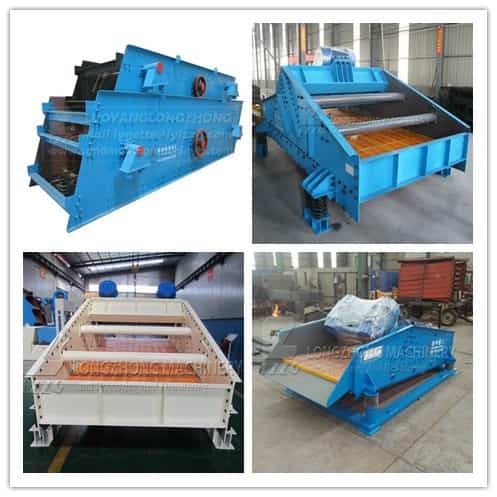 Why are large vibrating dewatering screens so popular? Advantage: more advantaged equipment can get the user’s wide acclaim and favor, its main advantages embodied in the work, the quality and details, etc., so it’s more guaranteed quality, the longer service life. Powerful function: besides the function of dehydration and recycling, the device also has the function of filtering impurities, so as to ensure that the purity of the material is higher. High output: high output means that equipment production capacity is bigger, so its efficiency is higher. The equipment can be used for the user and create higher economic benefits for the user. Energy conservation and environmental protection: because the equipment does not make any noise during the working process, its environmental protection effect is better.